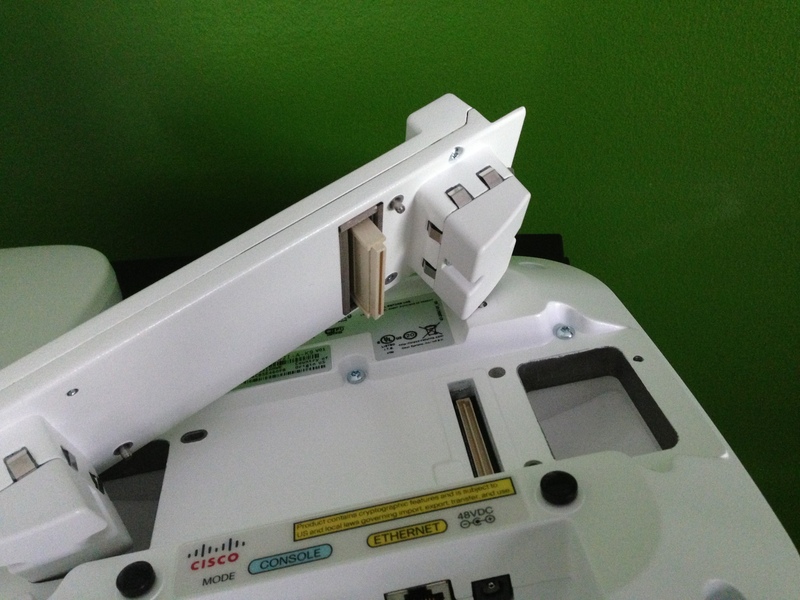 With two thumb screws on the module itself, you simply grab the AP off of the ceiling tile, unplug the ethernet cable, flip it over, remove a piece of tape to expose the connector, place the module on the back, screw down the thumb screws, re-attach the network cable, and rehang the AP. Since the module is adding a radio specifically to support 802.11ac clients, it increases the total client capacity of the AP3600 to a whopping 450 (200 for 802.11n 2.4GHz, 200 for 802.11n 5GHz, and 50 for 802.11ac)! While the jury is out about it being a good idea to try and support 450 clients on a single AP, the capacity numbers are listed for the inevitable vendor-bashing that is sure to ensue! As with the transition from 802.11b to 802.11g, then to 802.11n, the transition to 802.11ac will derive most of it’s pain from client adapters. Driver updates, marginal modulation benefits at distance, etc. The biggest benefit from 802.11ac will be the cleaner frequency requirement (5GHz) but poor roaming choices from clients will most certainly be the biggest pain point we all grapple with. *Does the module require more than 15.4W PoE? Is this Cisco’s 802.11ac Access Point? No! 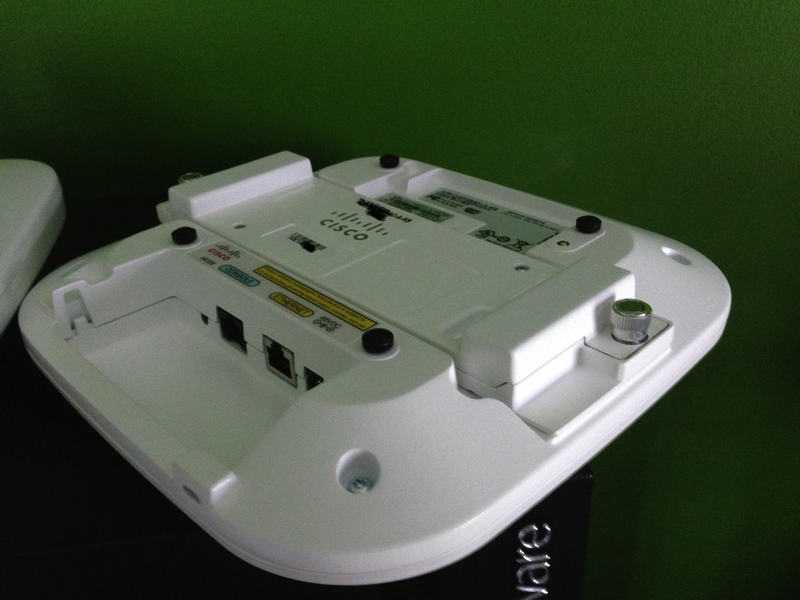 This is a 3 spatial stream 802.11n Access Point with an 802.11ac module. While I cannot comment on future or unannounced products, it stands to reason that Cisco will continue to evolve products and announce those products when they’re ready. It’s my opinion that a fully fledged 802.11ac Access Point will be announced at some point. 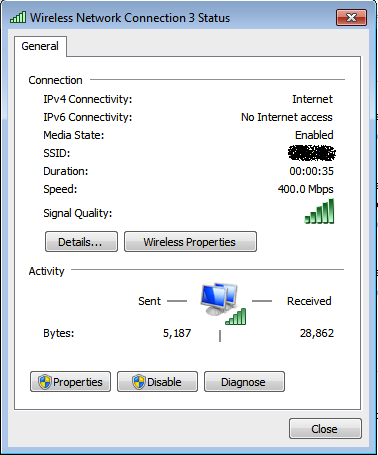 Can you tell me more about a dedicated 802.11ac Access Point from Cisco? No. I have no disclosable information on an 802.11ac Access Point from Cisco. What other modules are there for the AP3600? There is a small cell 3G module available. Will there be future modular Access Points from Cisco that support these modules? I have no disclosable information on an unannounced products from Cisco. Is this the end? What about speeds and feeds? What about a take apart so we can see what’s inside? There will be a followup post. What would you like to see?